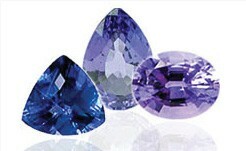 Most diamonds and gemstones are given as gifts to people we love. The AnchorCert Inscription Service provides an opportunity to deliver a special message with the gift – and one that will last for all time. Your customers can have one off personal messages to mark special occasions such as birthdays, anniversaries, engagements etc, or their choice of names or dates inscribed on their stone. 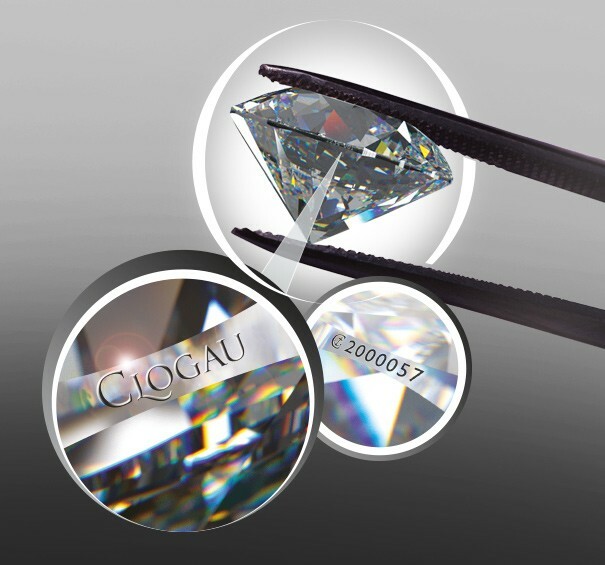 The unique AnchorCert diamond and Inscription Service uses a highly sophisticated laser process to inscribe delicate marks on to the girdle of the diamonds without damaging the stone. Inscriptions can be applied to both loose stones and to diamonds that are already set into jewellery as long as the area to be inscribed is easily accessible – e.g. between the claws of a ring setting. Virtually invisible to the naked eye, but viewable through a 10 x loupe the laser inscriptions create a discreet personal message marked on the stone for eternity. 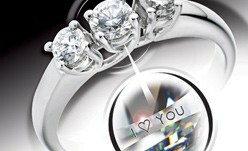 Alternatively inscriptions are an ideal way for a jeweller to differentiate their product. As a special offer the stone certificate number, or any other code could be added to diamonds over a certain size as a security measure. Store brands or logos can also be added to add to your branding and again to identify the stone. The advantage of security inscription is that it provides proof of ownership. Should your customer's diamond ever be lost or stolen, they have a means of identifying it as their property if ever it should be lost or stolen and then recovered. To send in your items for inscription use the Submission Form found in the download centre. For more information call us on 0121 236 6951 or contact us here.